Make Your Wedding Day Complete. Start By Having Comfortable Feet! 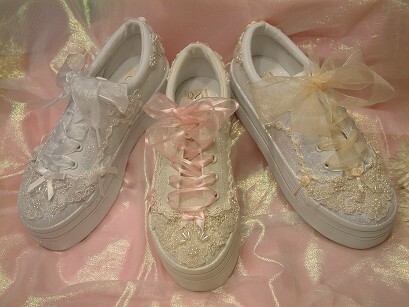 Please click the purple link to view our selections of bridal sneakers.